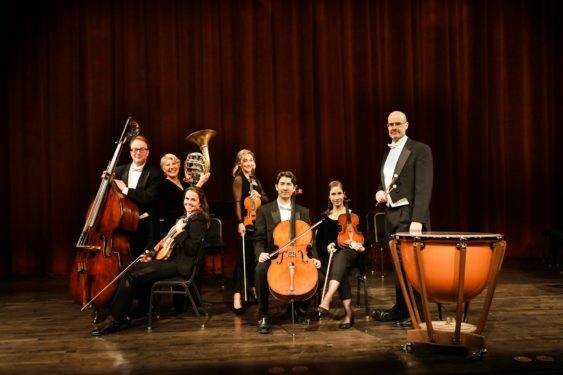 Forging new territory, your favorite chamber orchestra will incorporate in its season a performance of the Baroque opera Acis and Galatea. Handel’s enduring setting is a tale of the love between Galatea, a semi-divine nymph, and Acis, a simple shepherd, and its disruption by the cyclops Polyphemus. Handel’s first dramatic work in the English language, Acis and Galatea is based on John Gay’s text based on an episode from Ovid’s Metamorphoses. Soprano Natalie Image, an audience favorite from last season, heads the cast as Galatea and is joined by tenors Isaiah Bell and Kevin Gino as Acis and Damon, along with bass Alex Rosen as Polyphemus. Collaborating with SFCO are singers from the Magen Solomon’s San Francisco Choral Artists.